Did you hear? 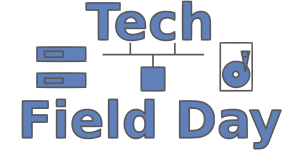 Chris Arceneaux is coming to Cloud Field Day 5 next month! 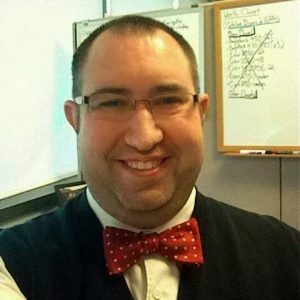 Connect with Chris_Arceneaux on Twitter, the web, or the Tech Field Day web site. I got into IT because of my dad. He works as a SysAdmin for a large oil company and was always playing around with technology at home. Case in point, when I was 12, I had not 1 but 2 computers in my room. One was for me to play around with and the other was connected to our home network where my dad had an internet proxy server sharing out our 28.8k modem connection. I currently work for the Service Provider, SIS, on the Product Development team as a Cloud Automation Engineer. My team is charged with developing new product offerings as well as enhancing current product offerings. I love my job as I essentially get to play with the latest and greatest technologies to see how they could fill the needs of our customers or improve our internal processes. I foresee more and more companies making the move to the cloud even if it’s in a hybrid cloud solution. There are so many ways that the public cloud can cut cost in certain areas. With the plethora of technologies that exist in the market today, there’s a solution to be found for pretty much any company. I don’t remember the model but it had a Pentium II CPU with MMX technology. I thought I was hot stuff. It also sported an 800MB hard drive. My favorite game to play on it was Maniac Mansion. Teleportation – It would let me get to my destination sooner and allow more time to sightsee. Containing my suspense until the next awesome product is released.